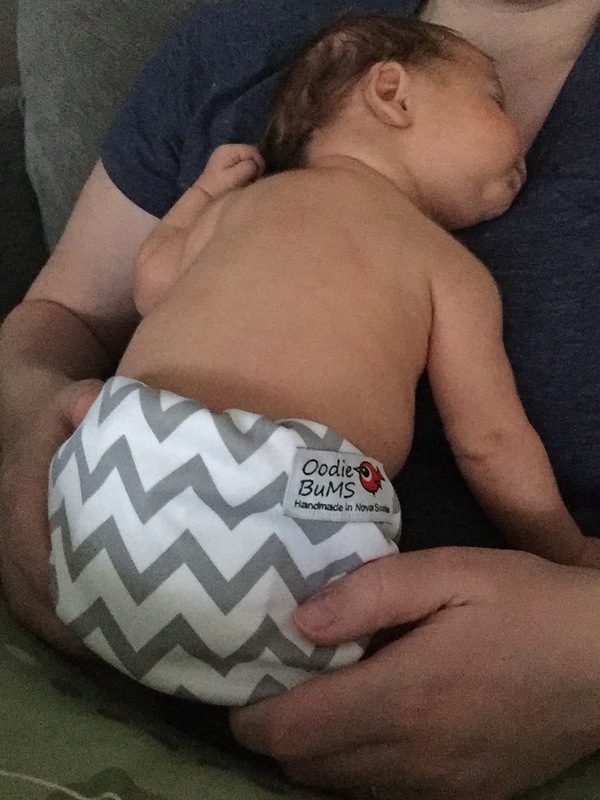 Looking back over the last 11 months I think about the many opinions and thoughts I had about what it would be like to be home on maternity leave, and boy was I wrong! I was worried that I would be bored, well the last thing you are with a premature baby is bored. I thought I would not know how to play with my son because I didn’t really play myself when I was little and how exactly does one play trucks?!? I was worried I would I would not feel fulfilled and feel like I needed to be back at the office, because I have basically been working, in school or both for the past 16 years of my life. But really most of these thoughts came out of fear of not wanting to be a bad, or “lazy” parent. I wanted to be the best parent I could be for my son I didn’t want to settle for second rate. And thankfully I am never bored, I get the biggest laughs from a round of peek-a-boo at the table and trucks a easy, so much less dialogue than dolls so thank goodness I had a son, and raising my son challenges me in new ways every day making want to be better and feel more fulfilled than I ever did at work. Thankfully, for the majority of the experiences I was wrong about turned out to be very positive and I am thankful for them. Sadly one expectation inhad that I thought would be so positive turned out to be very megative. 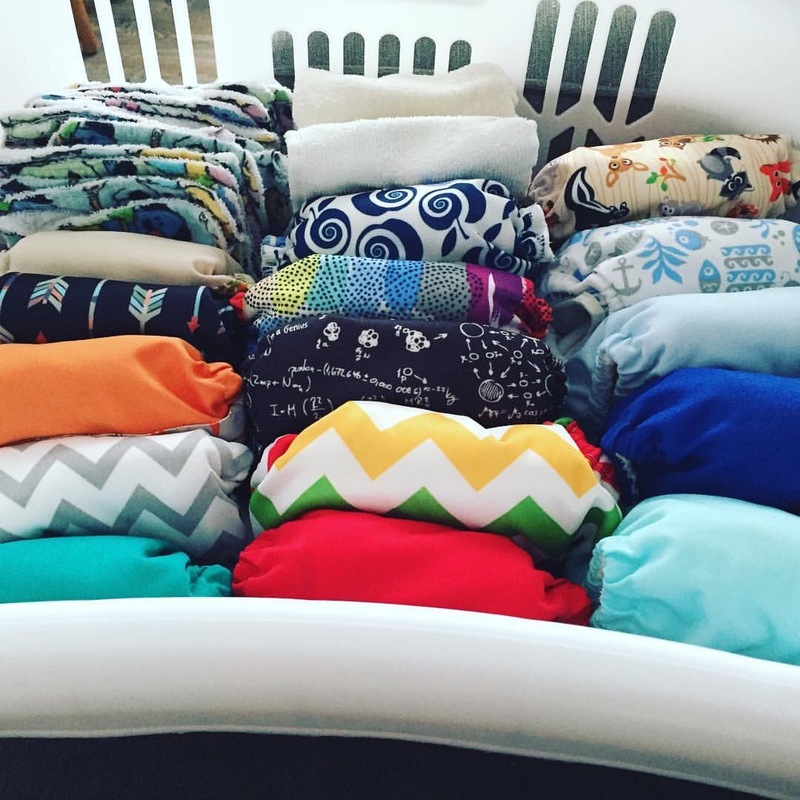 I didn’t expect how isolating it can be to be on maternity leave. How you can go weeks… even months without another adult initiating conversation with you. That going to mommy and me every week does not guarantee that you will form friendships with any other adult and a time will come when you look around the room and realize that you only know that adults as “Keira’s mom” and “Bradly’s grandma”. And yes much of this is because everyone is busy with their own lives and many are going through the motions powering through until bedtime so they can crash at 7pm with the little in hopes of a few hours of rest; but that doesn’t make the feeling of isolation any less overwhelming. So to my many pregnant friends and family out there I will be texting, calling, messaging you from time to time when you are home maternity leave. Don’t feel like you need to reply right away, but know I will chat about the weather, your baby’s poo-explosion or the latest episode of the Bachelor whenever you are ready, because it’s the one thing I needed the most over this last year, to feel like I entered someone’s thoughts and they decided to reach out. Because no one should have been as excited as I was to go to a medical appointment because they are the only person who you would speak to that week that would respond with adult conversation. How did you fight the isolation of maternity leave? Let me know in the comments below! Valentine’s Day is Feb 17 right?!?! There are two kinds of people in the world, those who love Valentine’s Day and those who hate it. Michael and I fall in a small group who are right in the middle. We are the ones of completely forget about the holiday until we are completely annoyed by seeing a commercial for some big box jeweller and say “its way too early for this Christmas just ended” me then we realize it’s February 12 and it’s not too early. But this doesn’t mean that we don’t “Do Valentine’s Day” or “Cheesy Romance”. Michael is the king of cheese and I love planning a special February meal for us, we just never celebrate on the 14th. That’s because we always wait until the 17th. 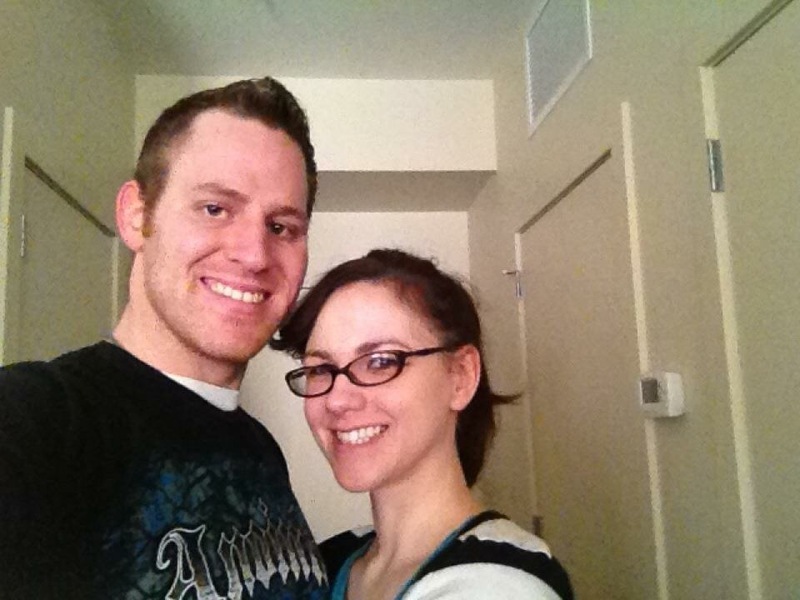 In February 2012 Michael and I went on our second date in Edmonton while I was there on training, and I think it was a pretty pivotal one for both of us. After that dinner and a movie, Michael asked me to come down to Red Deer on his next days off because it was Family Day long weekend and the weekend after Valentine’s Day. I arrived there on February 16th for the weekend to a weekend filled with fun and romantic activities like watching a band rehearsal for Sunday Worship, ordering in pizza and watching movies, authentic Greek Food (honeymoon foreshadowing maybe??? ), a winter picnic and so much more. He certainly achieved his goal of making me fall in love with him that weekend. That weekend I met some of the most important people in Michael’s life and was able to picture what life would be like if I lived here, because until that point I was counting the days until my 2 year bonus contract was up so I could go home. It was a weekend that changed our lives and because of that I am so thankful that we don’t celebrate February 14, but take our own special day to remember that love can conquer all and can change your life forever. So don’t forget to follow me on Instagram (the_mcgills2015) to see what adventures we take this weekend for Valentine’s Day. What do you and your special someone do for Valentine’s Day? Have you ever had one that changed your life? Let me know in the comments bellow! Mommy Moment: Taking Control of WHAT?!? Some of you may know that Michael and I are practicing Catholics, and when I say Catholic I don’t mean wedding mass and Christmas and Easter Catholics. I mean no meat on Friday, weekly mass, Natural Family Planning Catholics. Yes, I said it people, we believe in NFP and I can see the images of extra large families we see on TV running through your mind but I promise you there is more to it than that, like its surprisingly feminist. Since our pre-Cana classes I have been researching NFP to find out which method works best for our family, and the common thread that I discovered is that living this life not only allows us to manage the size of our family, but also empowers me to have control over my body and what is more feminist than that. Choosing this method allows me trust in myself and my knowledge of my body instead of a drug and in truth a pharmaceutical company that doesn’t know me or my cycle. If you think about it, if pants are not one size fits all… or even one cut fits all (we all have a tailor because there is always something that needs a little taking in or out) how can we expect a company to create one formula that works for my biology as well as every other woman’s body on the planet. How many women try for years to find the right dosage and brand of birth control only to settle for the one with the least side effects? How many times to do we hear on the nightly news that several young women have died from using brand “X” and it is now being recalled? All because they are trusting someone else to take control of their bodies and sexuality instead of learning about themselves and creating a custom plan for themselves, that does work. So why am I talking about this now? Well NFP is not something that you can just learn about and you are good for the rest of your life. Your body is ever changing and that means you have to keep learning how to tweak your plan to meet the needs of your goal either trying to avoid or trying to conceive. Right now I am going through a change. Monkey is staring to wean, meaning those ever so important night feeds to keep my prolactin levels high will soon be gone and I will need to start charting again, and because I haven’t had to do that while breastfeeding and not always getting a full night sleep, its back to the bookshelves for me to find out how I actually do that. 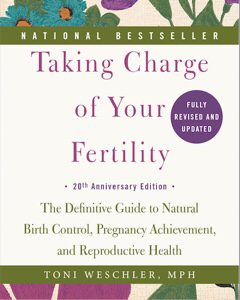 Reading through several NFP forums and websites I found that Taking Charge of Your Fertility by Toni Weschler was by far the most recommended book out there right now so as of today I am starting there. I’ll let you know how it goes and what I think but so far I am very happy with the recomendations. If you practice NFP what books and resources have you found useful?